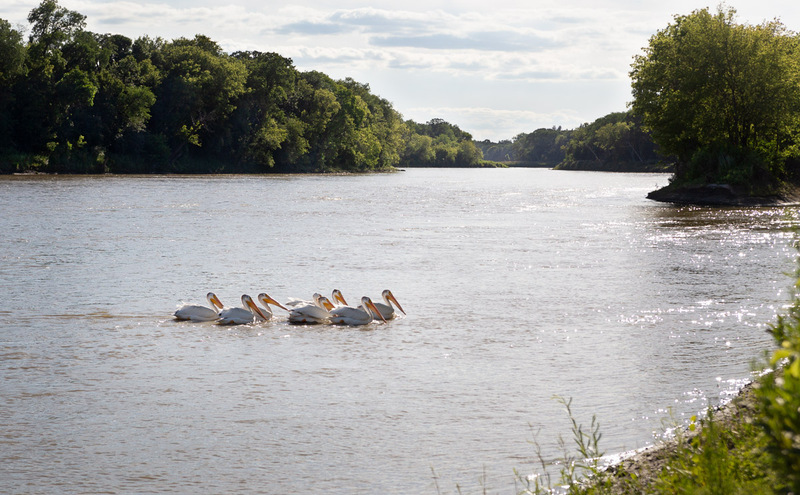 Just by chance I came across this squadron of Pelicans on the Assiniboine River. Their movements appeared synchronized as they swan along. They were so very beautiful.